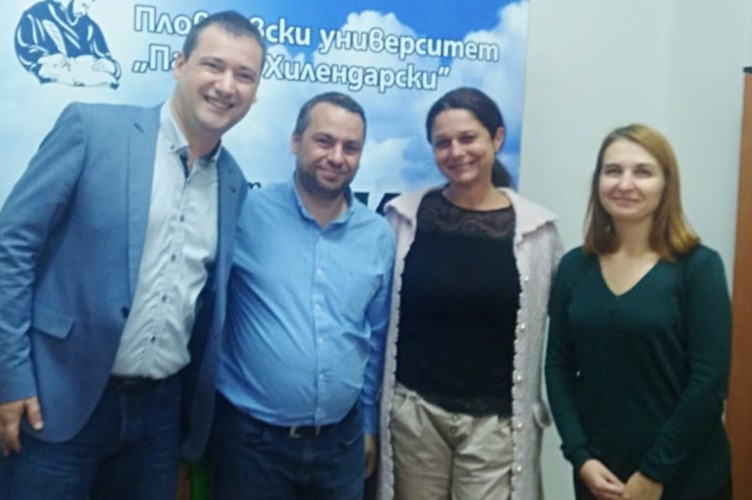 Dr. Samer Nakhle, dean of the Faculty of Business administration, visited Plovdiv University in Bulgaria in October 2018 to discuss possible cooperation. As a result of the visit, a memorandum of understanding was signed between the two institutions for student mobility, faculty exchange and joint research. Both institutions are looking forward to working on joint projects.